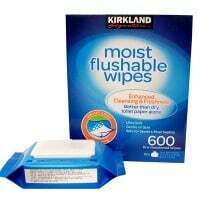 Moist Flushable wipes are pre-moistened to clean and refresh better than dry bathroom tissue alone. They are formulated with vitamin E and aloe, and are alcohol free*. 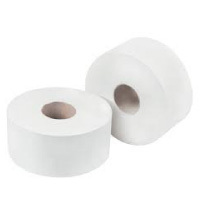 They are safe for well-maintained sewers and septics as the wipe breaks apart after flushing. The snap-shut solo lid helps preserve moisture in the wipes and enables easy, pop-up dispensing – eliminating the need for a tub. 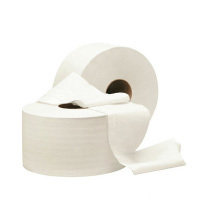 Put one in every bathroom to keep the whole family clean and fresh. (*Does not contain ethanol or rubbing alcohol). Important Flushability Information: Moist Flushable Wipes comply with all industry guidelines and are proven, when flushed one wipe at a time, to pass through a home’s well-maintained toilet and drain lines or septic system without clogging. 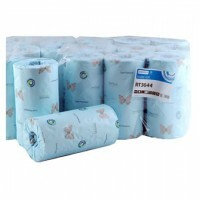 Flushable wipes are not recommended for use in motor homes or with basement pump systems.